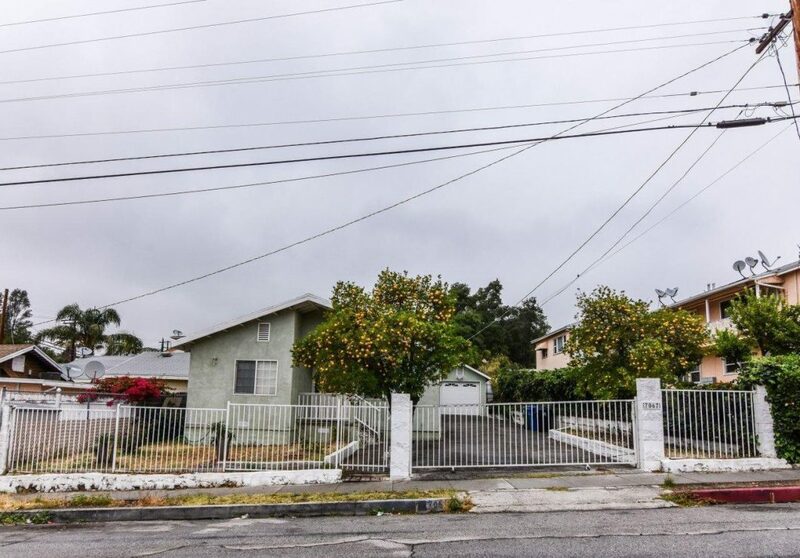 Beautiful Single-family home situated on a 4,929sqft lot in Tujunga, featuring Three bedrooms, Two bathrooms and a detached Two-car garage! Upon entering this home, you will find a wonderful floor-plan with crown and baseboard moldings, laminate flooring and recessed lighting. The kitchen is equipped with granite counter-tops, tile flooring, built-in appliances, bar stool seating and a nice sized dining area! All three bedrooms are spacious with carpet flooring and ample closet/storage space. Outside, the backyard offers the ideal space for entertaining. Plenty of privacy, with a large open patio space, great for adding outdoor seating!